If you missed the Special Event or just didn’t have the time to watch it today, we will break down the four big announcements from it. Apple released a new streaming service called Apple TV+. It allows users to subscribe to services like Starz or HBO Go individually and have Apple TV Channels to watch sports/other shows. Apple TV Channels will launch in May. If you subscribe to a channel on the Apple TV app, you are able to browse all shows made by that specific channel. This prevents you from having to go to another app for the specific streaming service you are subscribing to. Apple TV+ is a separate and exciting feature. This will allow users to view original video content produced by Apple. 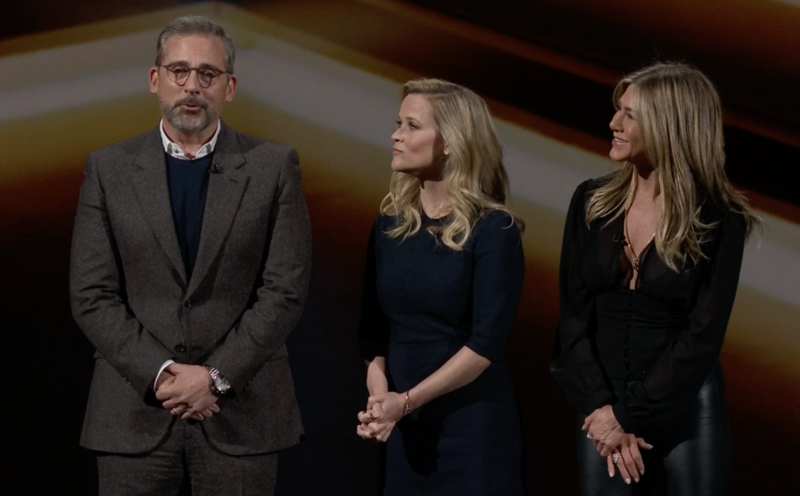 During the Special Event, a handful of celebrities discussed upcoming shows they are in that are produced by Apple. This original content will be accessible in the fall. None of the TV services had prices attached to them during the Special Event. 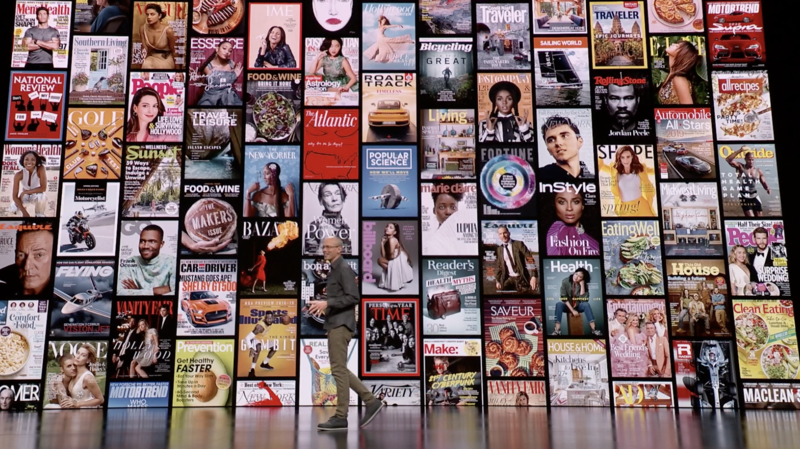 Apple News+ is a new paid tier of Apple News including magazine content as well as news. The prices vary based on location — United States is $9.99 and Canada is $12.99 per month. There is an all new layout for the app, making it more user friendly. Some of the magazines to be featured are National Geographic, Essence, Wired, and about 300 others. There will be a free trial for a month beginning in May for a month-long period before requiring payment. 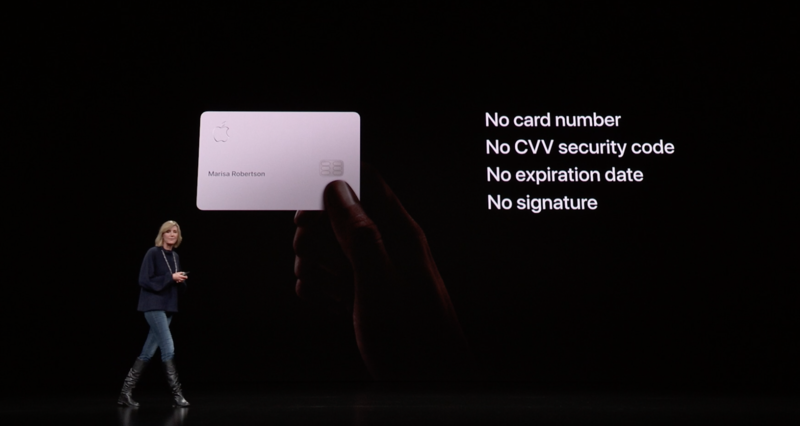 Apple has a new credit card. The Apple Card can be applied for directly from your iPhone and will be added directly to the Wallet app once you are approved. The credit card is high on security, generating a new security code with every purchase. The card gets your 2% cash back reward when used digitally and when using the titanium physical card you get 1% cash back. This will be available sometime this upcoming summer. 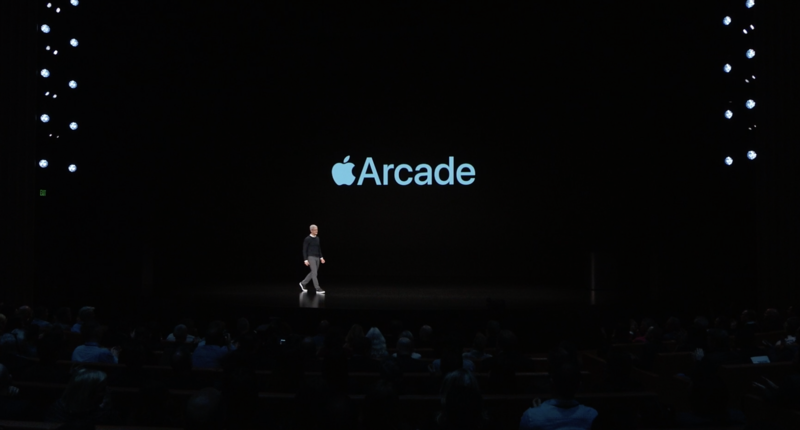 Apple Arcade hopes to make iPhone a new “game system”. This is a subscription to games available on the App Store instead of buying games for systems like the Xbox. With the subscription you get access to over 100 games that are only available for iOS. Many of these games you can play on computers, iPads, or iPhones. Overall, there were many subscription services in this announcement. We have Apple TV and Apple News upgrades and the release of the Apple Card and Apple Arcade. Follow @gravitycomo for more Apple news!